1. 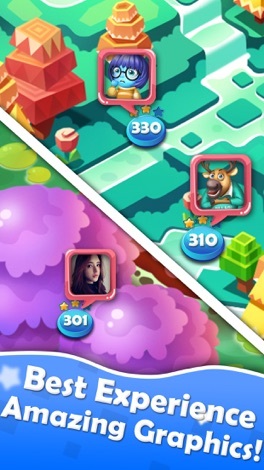 Add new 20 levels. Second generation of Charm Heroes! 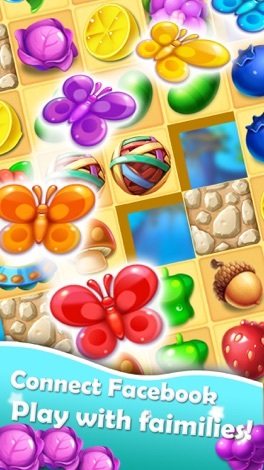 The best graphics & experience with total hundreds of well designed puzzles now available for you! 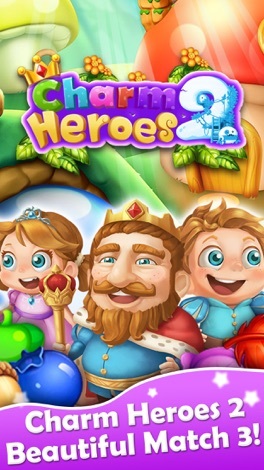 Charm Heroes 2 is a fun match-3 puzzle game for all ages which will delight you with colourful effects and interesting puzzles. Match by three or more to make them disappear. 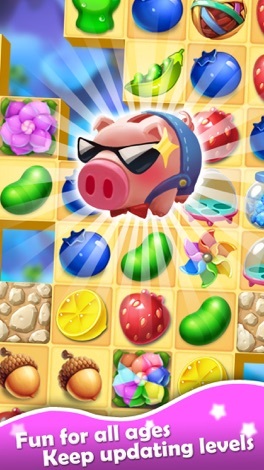 Charm Heroes 2 is completely free to play but some in-game items such as extra moves or lives will require payment. You can turn-off the payment feature by disabling in-app purchases in your device’s settings. 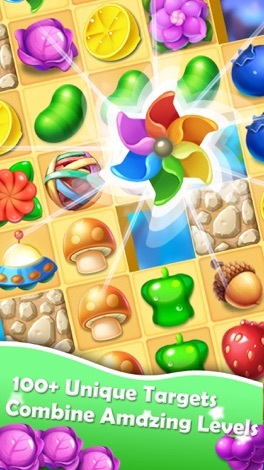 Play Charm Heroes 2 today and join millions enjoying the latest touch craze! The colored ball will bounce off each wall Tap to move the colored ball up! To advance, tap through the correct Colored hoop! Move up the leaderboard by going as far as you can go! !